These incredible clip-in hair extensions have just been launched in Harrods, London! 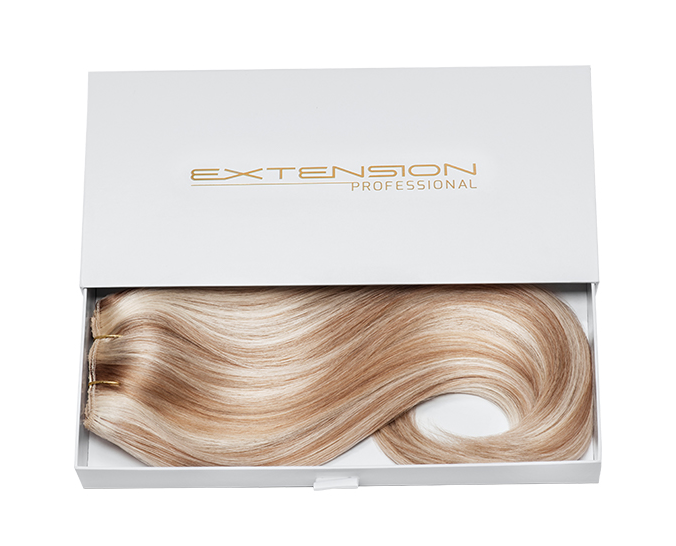 You can have luxurious locks in an instant with Extension Professional clip-in hair extensions. They offer enviable volume, extra thickness and ‘swishable’ length with a natural, undetectable finish. Created by company founder and hair stylist to the stars Louise Bailey, this range has achieved cult status amongst its celebrity following. Crafted from superior quality, ethically sourced human hair, they feature a double-bar design with 150g of hair layered over two easy-to-use wefts for a seamless blend. With comfortable clip-in attachments, the Extension Professional range won’t damage the hair and the easy removal mechanism lets you decide whether you wear them every day or just for special occasions.